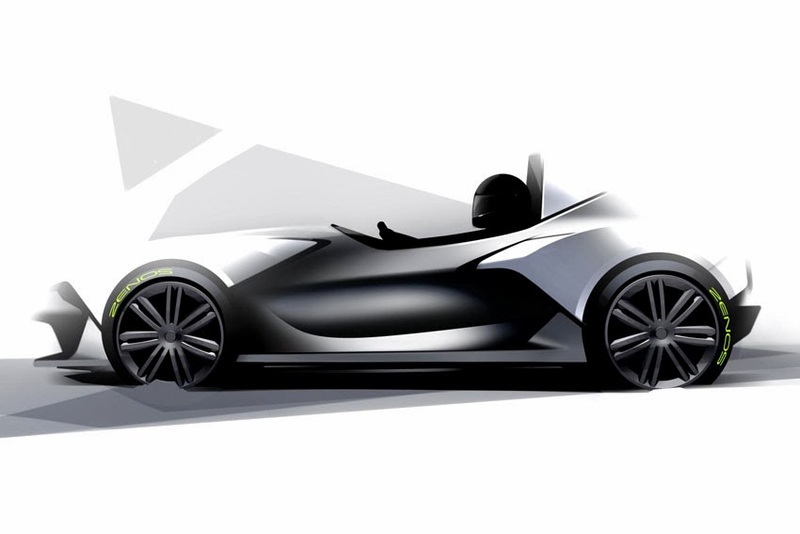 The world will meet the brand new ultra-light Zenos E10 sports car for the first time next month at Europe's largest dedicated motorsport trade show, Autosport International. former Caterham Cars CEO Ansar Ali and COO Mark Edwards, will be unveiled along with pricing and additional technical details. Having also worked together at Lotus, Ali and Edwards have over 30 years of experience in the niche sports car sector. "The launch of the E10 at Autosport International will mark another major milestone in what's been an exciting 18 months since work begun on Zenos Cars," said Co-Founder Ansar Ali. "Based on our experience, we know the sector and what drivers want, and with the Zenos E10 we have worked hard to develop a fun, engaging and affordable lightweight sports car. We're looking forward to showing it to the world."